Phillips: Spending time online has given me a yen for big books with pictures to have and hold. 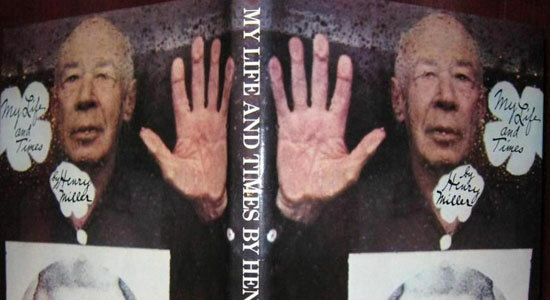 One of my favorites is My Life And Times by Henry Miller. The first copy I saw was at a composer’s house in Los Angeles. I wanted to have it so much that my husband offered to trade a session (playing violin) for it. The composer accepted his offer, and I took the book home. Some of my other favorites are: Colette, A Passion For LIfe; Brassai, The Secret Paris; Self Portrait In A Velvet Dress; The Jazz People Of New Orleans; Shadow Eterniday; Two Hundred Days Of 8 1/2; Hank Williams, Snapshots From The Lost Highway; Pure Beauty. When you stack big books, they make lovely furniture, too.